When the first user-friendly photocopier was released in 1959, consumers were ecstatic. The Xerox 914 could make one copy in less than seven seconds and was small enough to be tucked into a corner of an office. 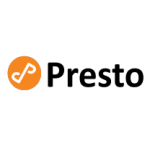 While it had a hefty price tag of $29,500 (roughly $250,000 in 2018 dollars), consumers were encouraged to lease the machines for a monthly fee or on a per-copy basis, much like today. But while markets in Western nations welcomed the 914, the Soviet Union remained skeptical of the American innovation. Suspicion between the two counties that would remain a constant throughout the cold war was already firmly established. The space race was in its infancy, nuclear testing was in full force, and tensions in Cuba were warming up. This was the environment the 914 Copier was born into. As one could imagine, the Soviets took measured steps to adopt the American invention. Paranoia was running high on both sides of the Iron Curtain fueled by an unprecedented investment in espionage and military surveillance. And for the authoritarian government that was the USSR in 1959, the photocopier presented a new threat against state secrets. 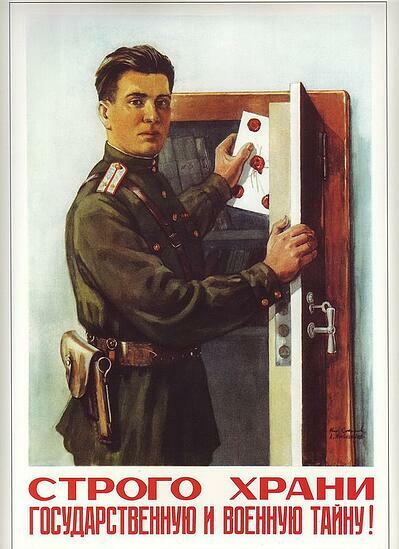 While quickly copying one or more documents was revolutionizing to American office workers, Soviet leadership worried that the ability to quickly copy and distribute large amounts of literature held the danger of allowing classified material to flow out of the country. Even worse, it provided an avenue to literal revolution among the working or intelligence classes— “a way of seizing the means of production, circulating ideas that would previously have been difficult to get past censors and editors”. 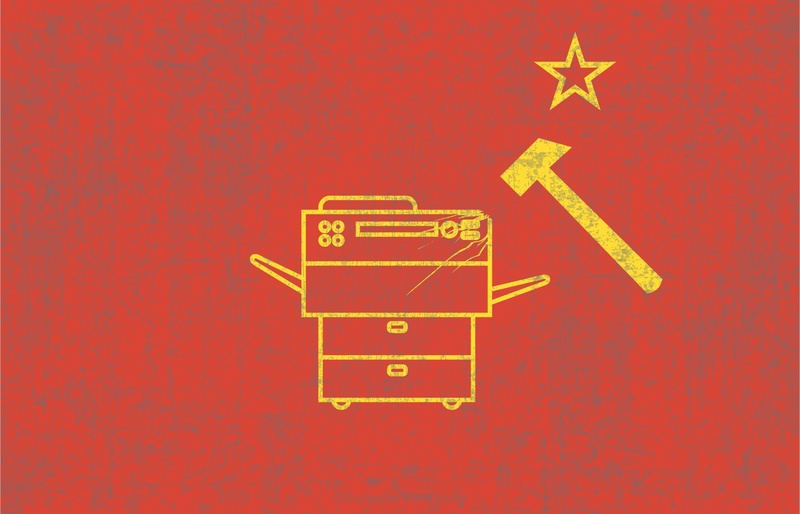 Soviet policymakers got ahead of the problem by putting tight restrictions on who could own or even use copiers. Censorship wasn’t a new concept for the USSR in the ‘50s and ‘60s— controlling access to information was a seamless holdover from Tsarist Russia, which was also a repressive and absolutist society. 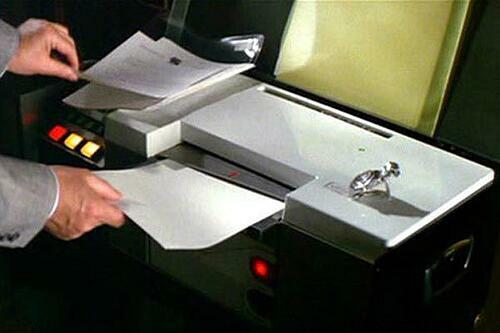 And the release of the Xerox 914 wasn’t the first piece of new office technology put under scrutiny. In the early years of the Soviet Union, offices and businesses which sold typewriters were required to provide typing samples from all of their machines to the KGB. This was done so any typed propaganda could be definitively tracked down to an exact machine. 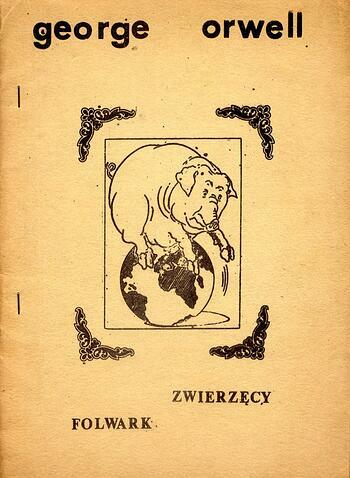 In order to circumvent the strict censorship within the Eastern Bloc, political opponents developed a method of producing and copying banned or rebellious literature known as samizdat, meaning “self-published” in Russian. Up until the 1960s, the process of copying the banned material was painstakingly slow, with carbon copies and old-school printing presses being the quickest method of production. But with the advent of the 914, there was the possibility of producing thousands of copies of a single document in an afternoon. While the number of samizdat readers was never widespread throughout the overall population, they were nevertheless influential enough for the Soviet leadership to keep a watchful eye on photocopy technology and instituted official "instructions on procedures of printing non-classified documentation," so that only permitted documents could be legally reproduced. If you think this paranoia was without justification, the case of Ray Zoppoth was all the vindication the Soviets needed. In 1962, Zoppoth was a mechanical engineer at Xerox who was approached by the CIA in an effort to access official documents in the Soviet Embassy in Washington D.C. Their plan was to have the only American with easy access to the embassy— the photocopier repairman— secretly install a camera that would automatically photograph every document that went through the copier. After a series of experiments in an abandoned bowling alley reminiscent of a 1960s era Homeland, a spy camera was successfully installed at the Soviet Embassy, in none other than the compound’s own Xerox 914. It’s not known how many of these devices were planted across the globe, but we know that planning began on smaller cameras able to fit in smaller copiers. This episode highlights another novel aspect about espionage with a photocopier— the very real possibility that documents could be stolen without the government's knowledge since original documents would no longer need to be taken, they could just be copied. The 1969 film On Her Majesty’s Secret Service featured this scenario in popular culture. In it, James Bond uses a portable photocopier to duplicate documents from a Swiss lawyer’s office before returning them to the safe. The lawyer, who turns out to have connections to a criminal mastermind, comes back to his office without noticing anything was amiss. With glasnost and the fall of the USSR, copy machine paranoia lessened and the practice of samizdat decreased as information poured more freely into countries of the former Soviet Union. In 1989, The Soviet Ministry of Interior Affairs announced its plan to "relinquish control over the acquisition, storage and operation of copying equipment” and released state-owned copiers from their heavily-guarded vaults. But democratic influences in modern Russia were short-lived and the country fell back into authoritarian rule by the mid-2000s. And while the level of repression has never approached the intensity of Tsarist Russia or the USSR, some critics of the Kremlin describe media like Twitter, blogs, and vlogs as the modern samizdat— a new method of getting around traditional semi-state-run media.